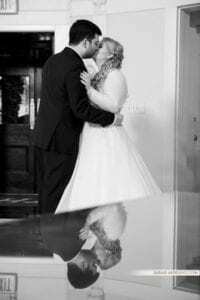 Check out this great video piece we edited to music from Krysti & Anthony’s wedding day photo booth. 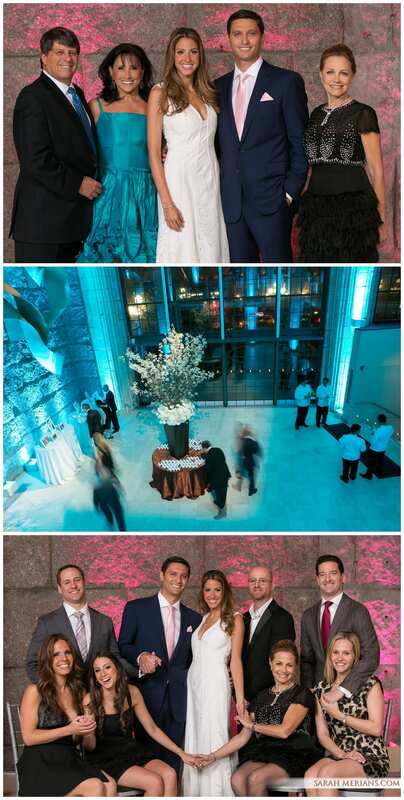 Congrats to the bride and groom, who got married in December! 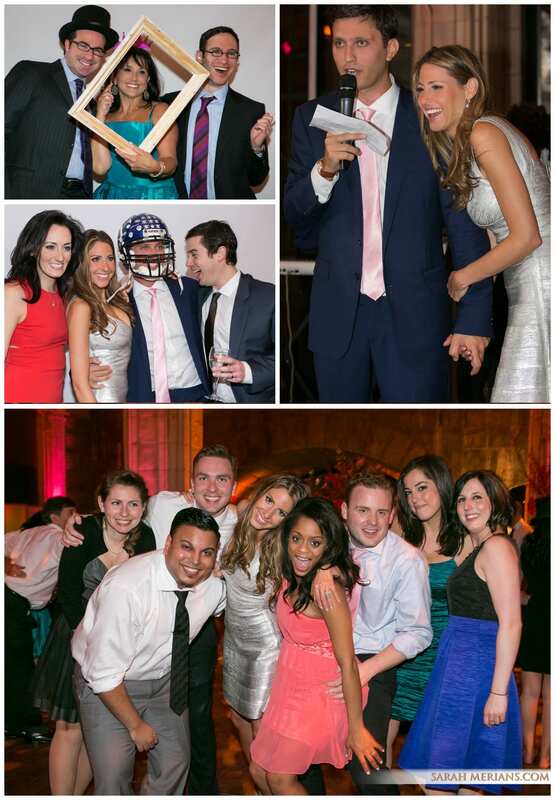 Our photo booth package also includes a fun 8×8 photo flip book of all the greatest shots. FUN FRIDAY: Sarah and Ryan on Camera! 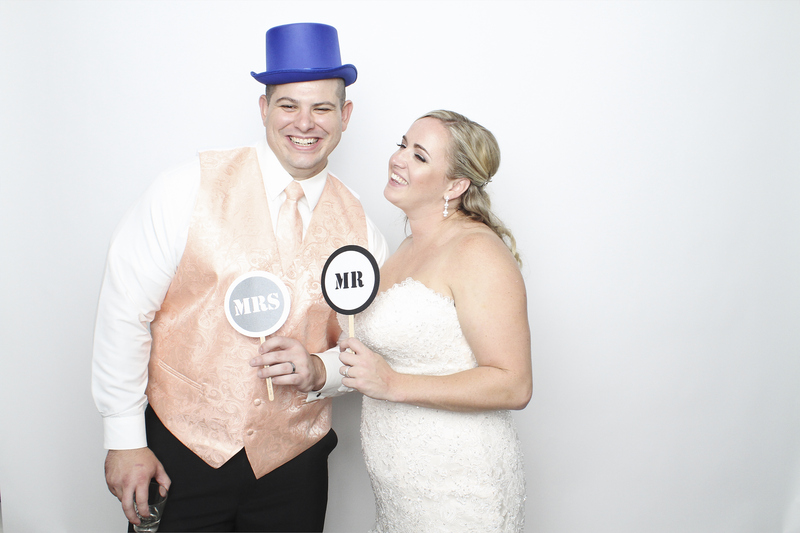 Sarah and Ryan tied the knot at Maplewood Country Club in New Jersey and posed for our photo booth cameras! Check out this great video clip from the party of all of Sarah and Ryan’s family and friends. Congrats, Sarah and Ryan! WEDDING WEDNESDAY: Our SMP Photo Booth! 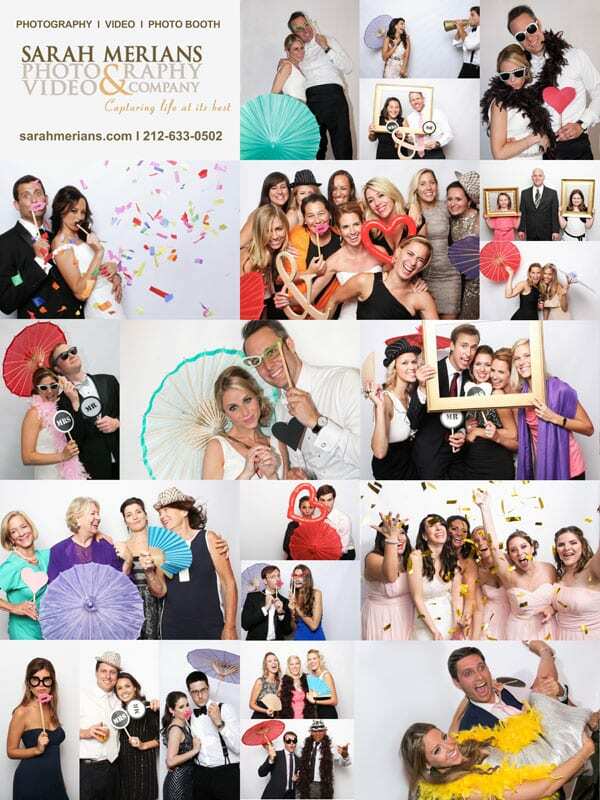 Looking for a great photo booth for your upcoming wedding? Check us out! Call us at 212-633-0502 for more information and visit our website www.sarahmerians.com. Dana’s day began at her parents’ home in Ardsley, NY where all the girls gathered in preparation of the exciting day ahead. Matt and his best buds were at the Crowne Plaza hotel putting the finishing touches on their bow ties and cuff links before heading to Mamaroneck Beach & Yacht Club for the wedding ceremony. Dana and her parents arrived in style (what a cool car!) 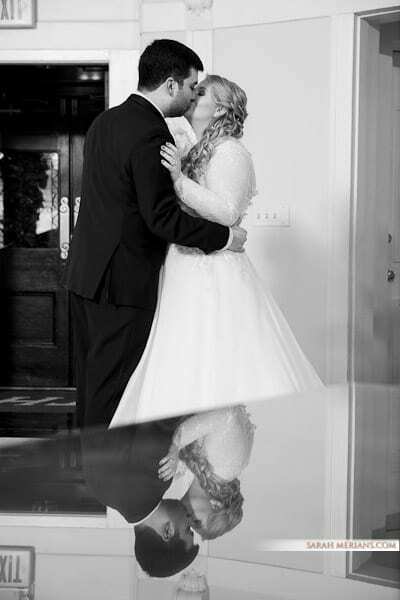 and it was a really special moment when Matt and Dana saw each other for the first time before walking down the aisle. Dana, in her strapless mermaid gown, looked so elegant carrying her white bouquet designed by Monica Chimes Floral, Inc.The party hit the dance floor with Faze 4 Orchestras. Congrats, Dana and Matt! 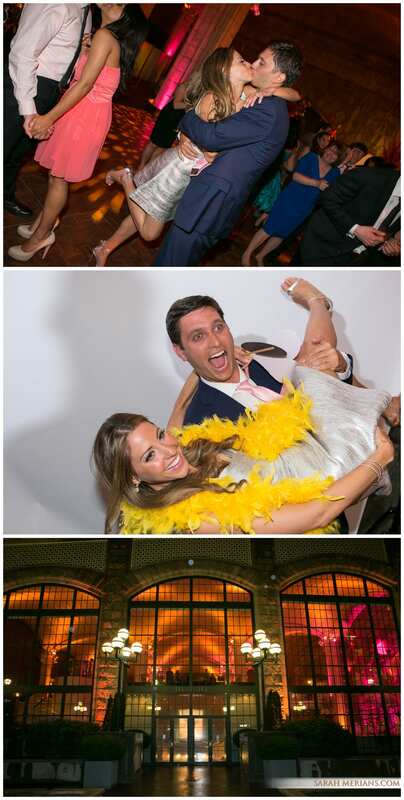 Check out their wedding day album and fun photo booth movie clip below!